Happy Friday! Della at Della Devoted, Katie at Cup of Tea, Tif at Bright on a Budget, and I want to welcome you to High Five for Friday! Each week we share the best parts of the week and hope you'll join us! 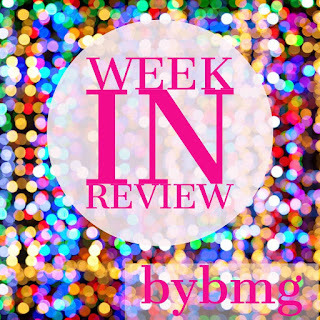 This week was so good I had to share six things! I got my hair trimmed and highlighted by Julie at Art of Life Salon. I'm so happy with how it turned out. I got highlights this summer, then went for a more dark low light, this fall and decided to go back to highlights again. We got to go celebrate my nephew's birthday and his little brother's dedication at church last weekend. It was fun to see my side of the family! We had some friends over Sunday night for a little Christmas gathering. We didn't get too crazy, but we did have the kids make little Christmas trees. It's a sugar cone base covered in green frosting. We used marshmallows and Jelly Bellies for ornaments and they loved it. We had a couple sick kids this week, so I was home with someone Monday and Tuesday and Russ was home on Wednesday. Thankfully we seem to be on the up and up though I have caught a cold. Hopefully we can get it all out of our systems so we can have a healthy Christmas break coming up. I got to attend a Favorite Things party on Tuesday night. We each brought three of our favorite thing $10 or less and came home with three people's favorite things. I brought leather earrings (which I found on sale). I came home with a cute mug and chocolate, leather earrings and a pouch, and TJs Everything Bagel Seasoning, TJs Chocolate Mint Star Cookies, and a hair ties that leave no ridge in your hair. It was awesome! Wesley had his preschool Christmas program last night. He is like the best little singer ever! Into the motions and everything! We were so thankful my mom and Russ's parents could come too! 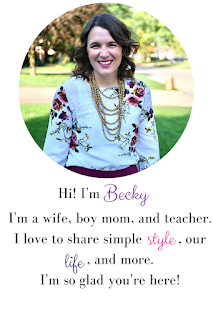 Our feature blogger this week is Amanda from Cupcakes N Dreams. Amanda is quite the traveler! 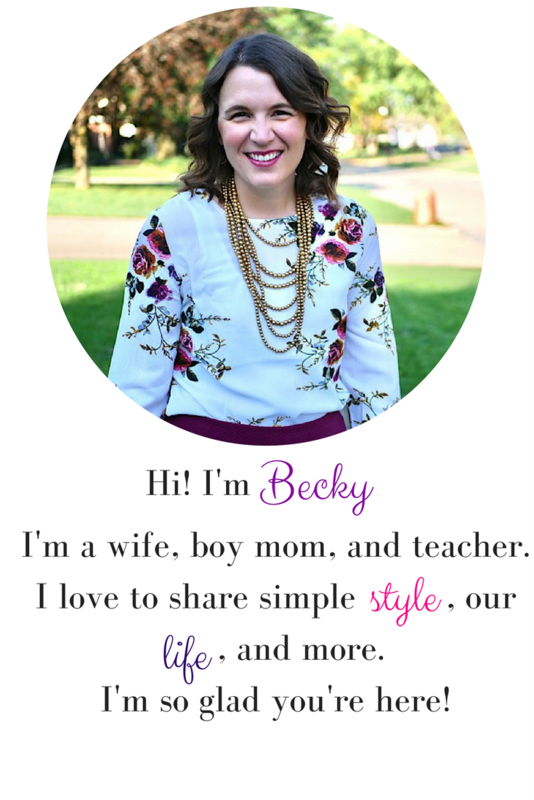 Make sure you stop by her blog and say hello!